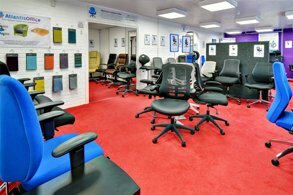 Here at Atlantis Office we stock a huge variety of affordable and stylish office computer desk chairs which are ideal for both professional and home office use. 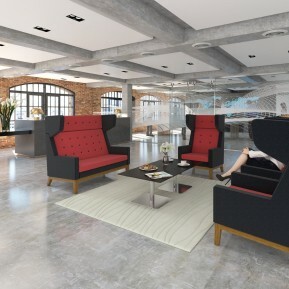 Choose from one of our numerous styles including Posture Desk Chairs, Operator Desk Chairs, Leather Desk Chairs, Fabric Desk Chairs and Heavy Duty Desk Chairs amongst many others. 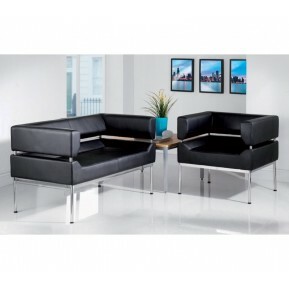 Browse our range of leading office furniture which also includes Office Desks and Storage.  Did you know our posture chairs are designed and manufactured with your health in mind? 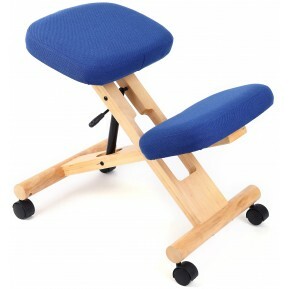 These designs give you the best possible posture whilst seated and are ideal for long periods of use. 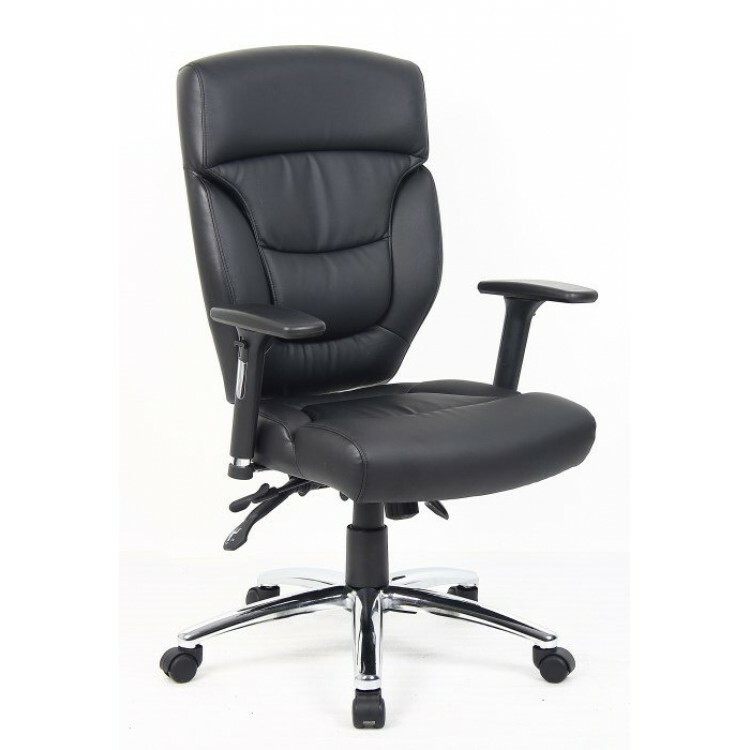 Office Desk Chairs are available in numerous designs and fabrics which include Leather, Fabric, Mesh, Airmesh and Wipe Clean Vinyl. Can’t find the products you’re looking for? Our staff are experts in product sourcing, finding you the ideal product for your requirements at a competitive price! Contact us today for a no obligation quote.